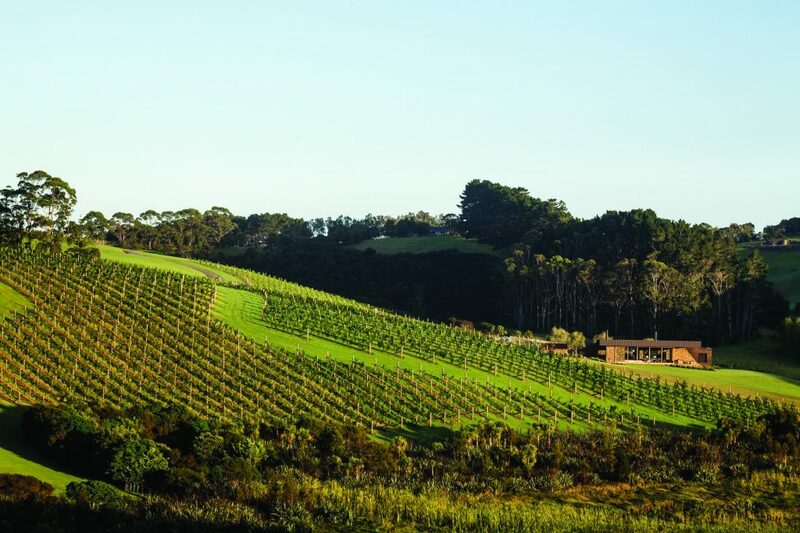 vineyard produces award-winning, sustainable wines. 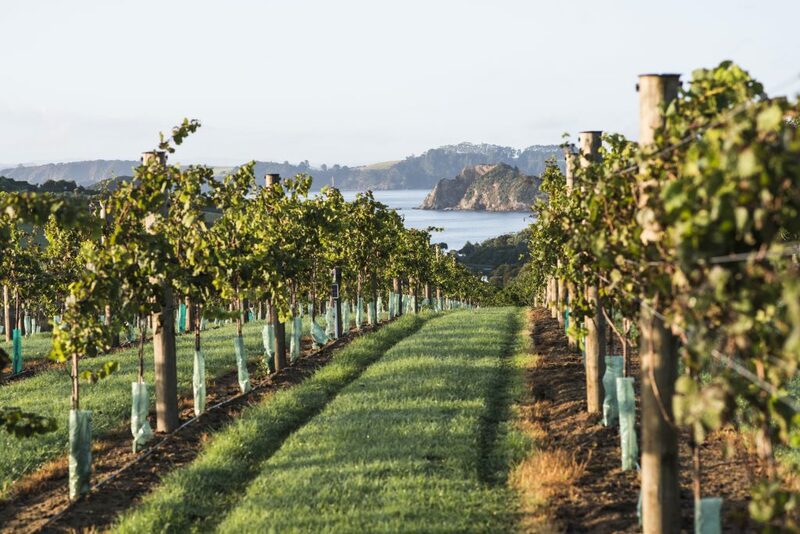 Luxury vineyard accommodation in the Bay of Islands. 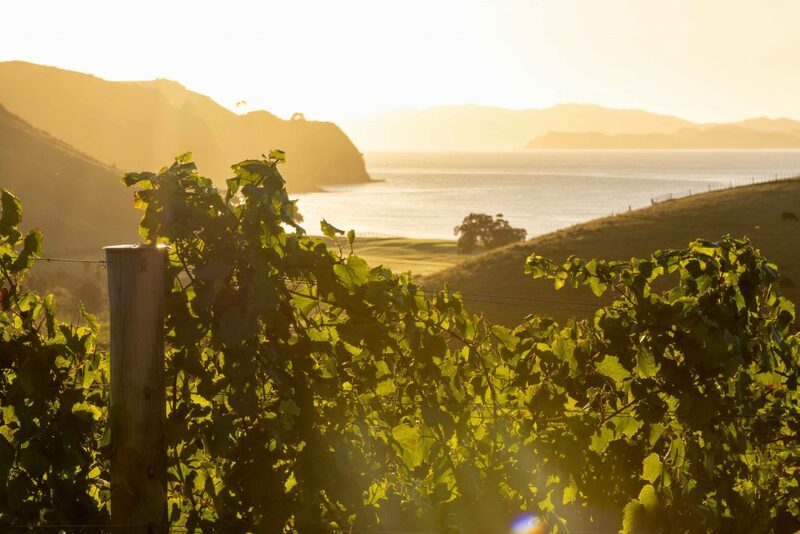 An unforgettable New Zealand experience. 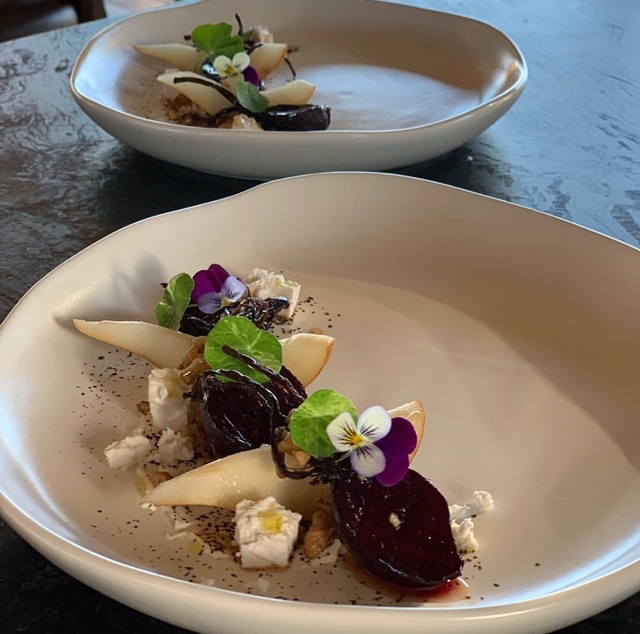 bespoke experiences and garden-to-plate dining available. the most stunning coastal land in the world. 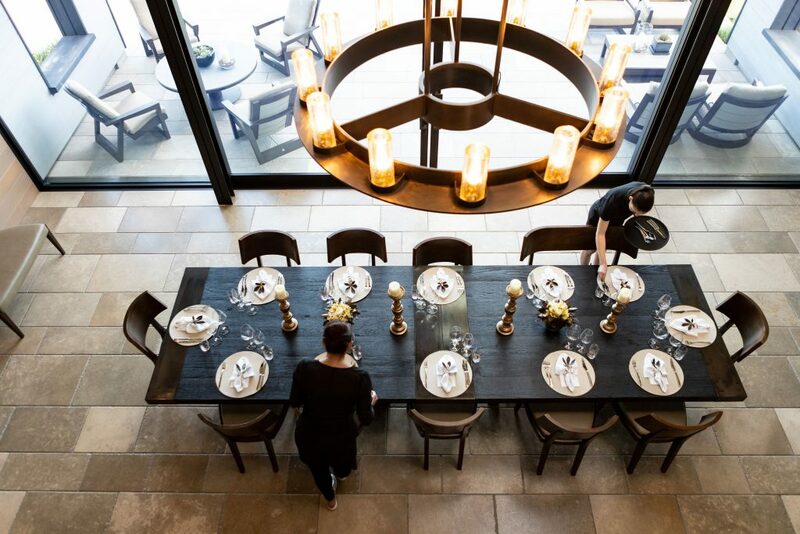 an award-winning vineyard, and four extraordinary Residences. 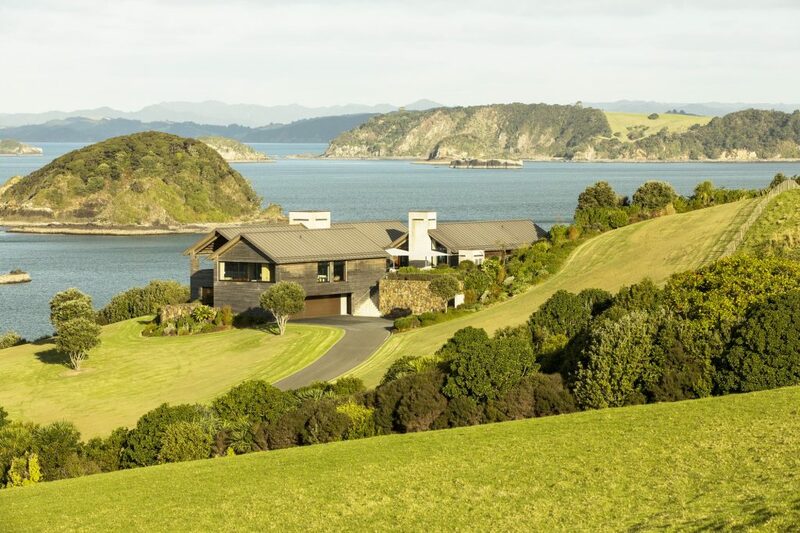 Sitting on a headland site with 360-degree views of the surrounding ocean and countryside, the Cooper Residence is a breathtaking home. 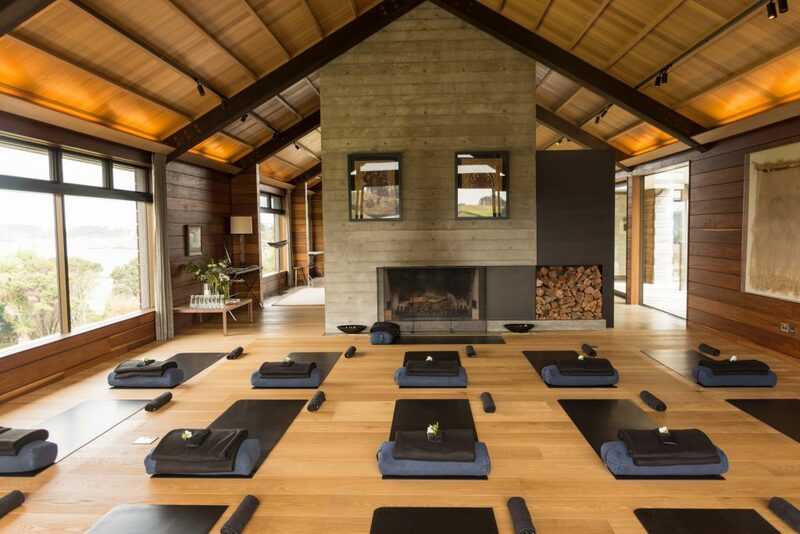 The Gabriel Residence is a simple, modern home inspired by the traditional form of New Zealand farm buildings. 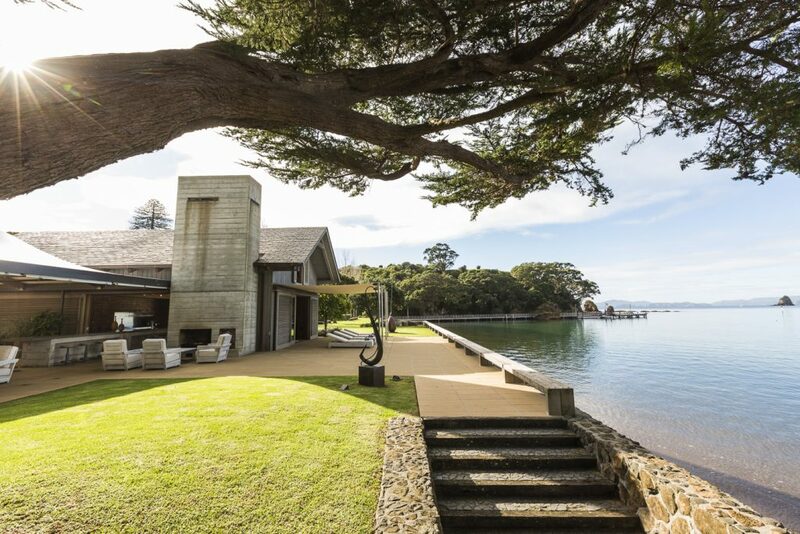 The Boathouse is a striking, airy structure based on the design of a colonial woolshed that used to stand on the property. 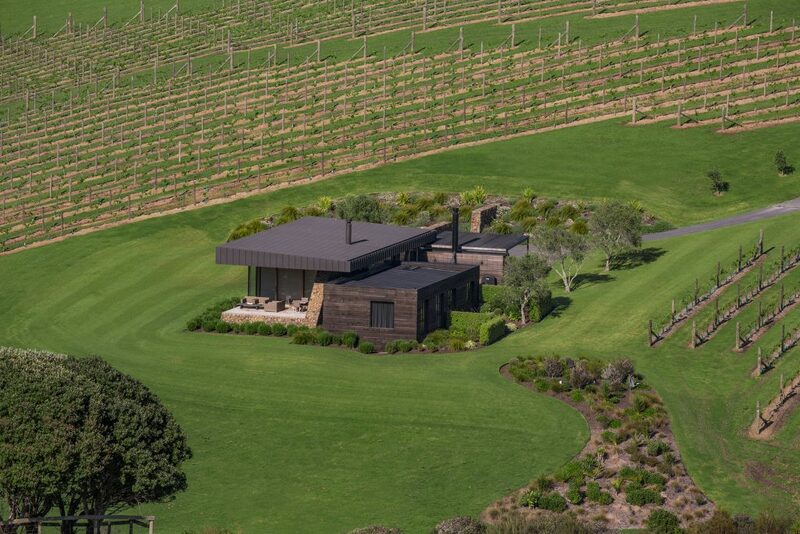 Architecturally designed with a flowing openness to the stunning surroundings, the Vineyard Villa offers magnificent views across The Landing and out to sea. 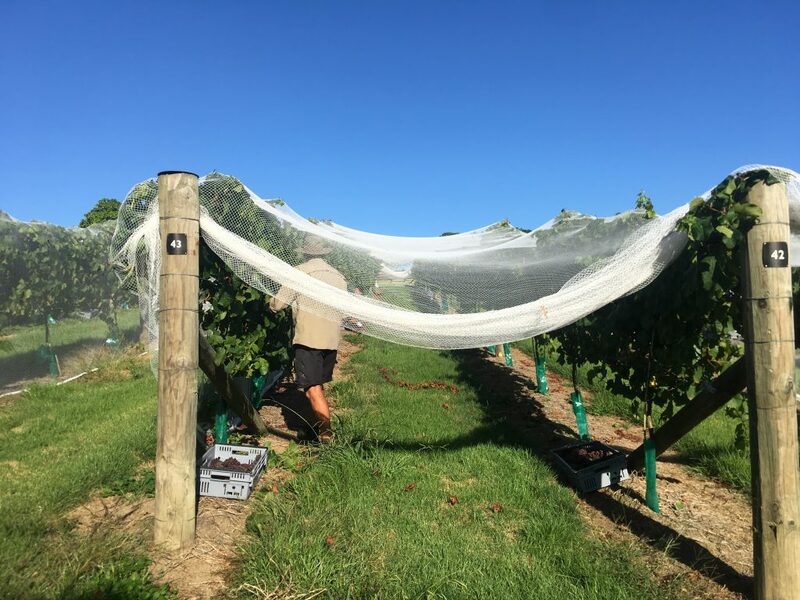 THE RANGE Blessed with some of the best grape-growing land in New Zealand’s Northland region, The Landing vineyard produces award-winning, sustainable wines. 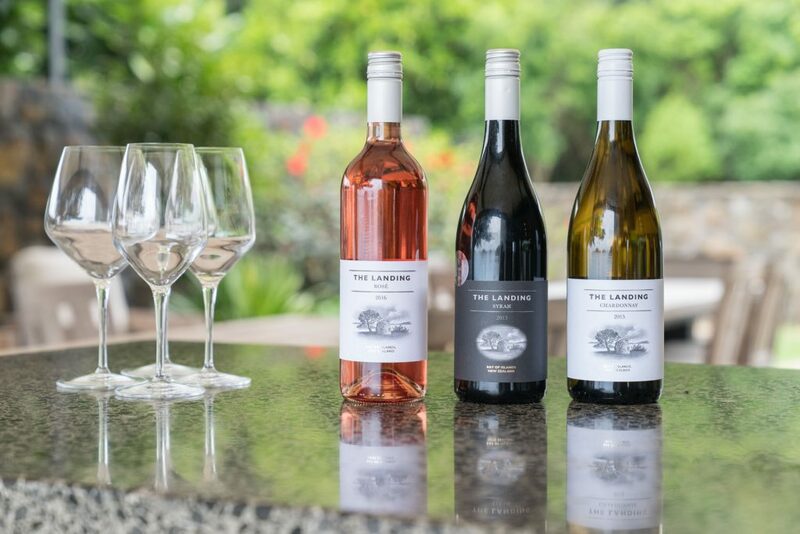 Enter your email below to receive the quarterly email newsletter with all the latest news, events, wine updates, recipes and goings on at The Landing.